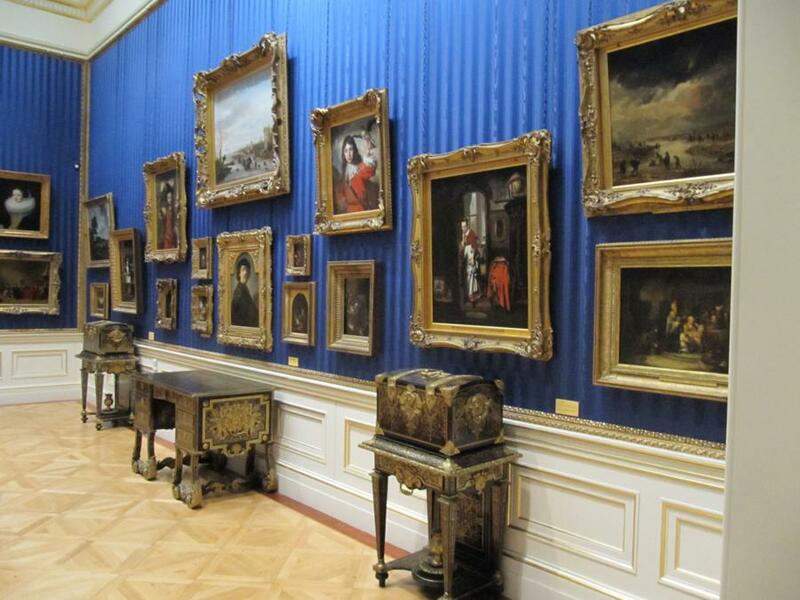 The Wallace Collection is rarely on top of the list of things to see in London, but it definitely should. 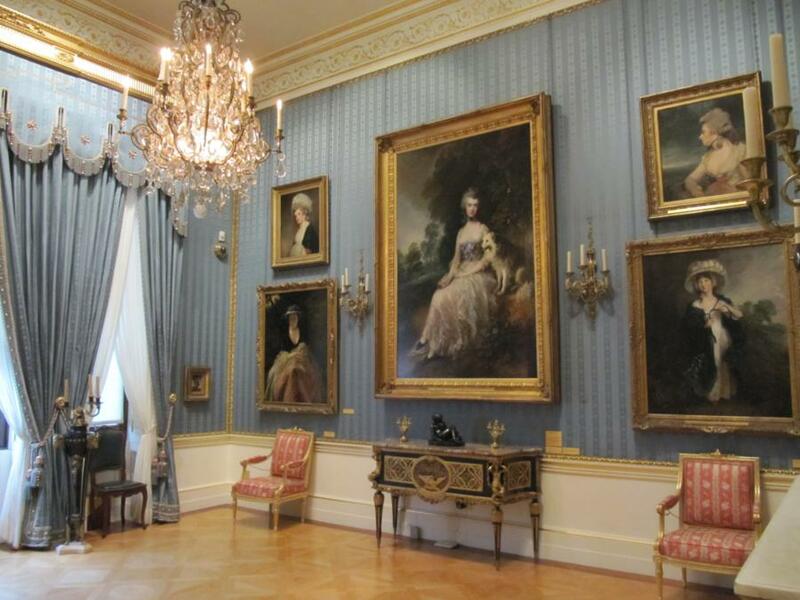 It is an incredible collection of pieces of art and what is even more remarkable is the fact that they are not on display inside a museum , but in the house of the family who started it all – the Marquesses of Hertfod. 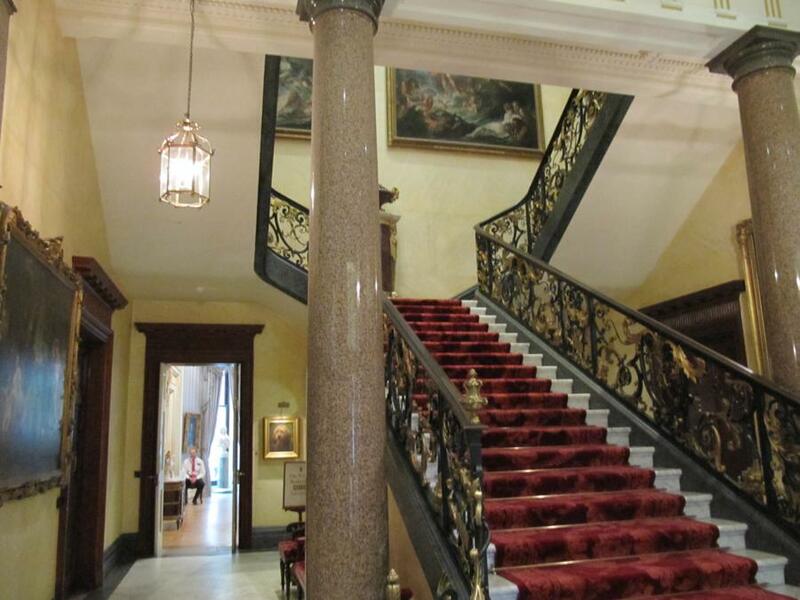 Visiting Hertford House, entering its rooms and discovering its treasures is like making a journey into the past. A journey made of History and Art. Let’s discover it together! 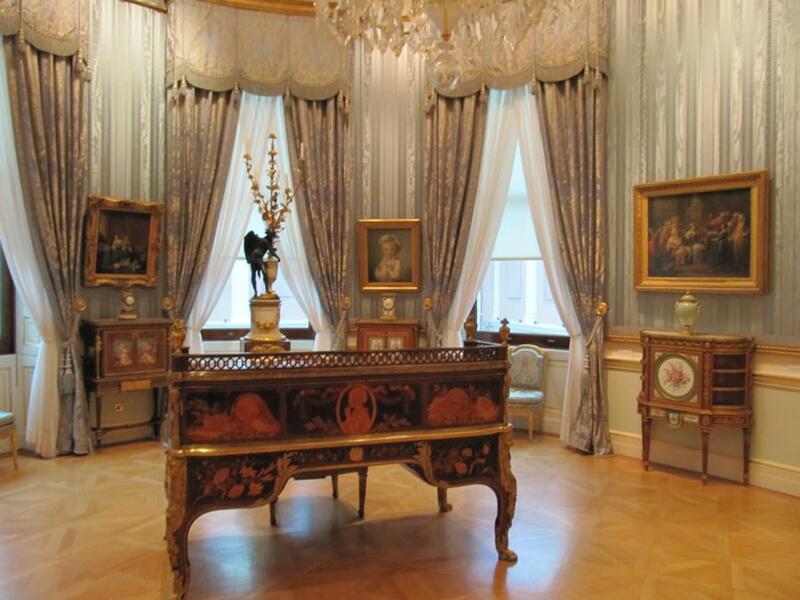 For five generations the Seymour-Conway family collected art masterpieces, like souvenirs from their tour of Europe. 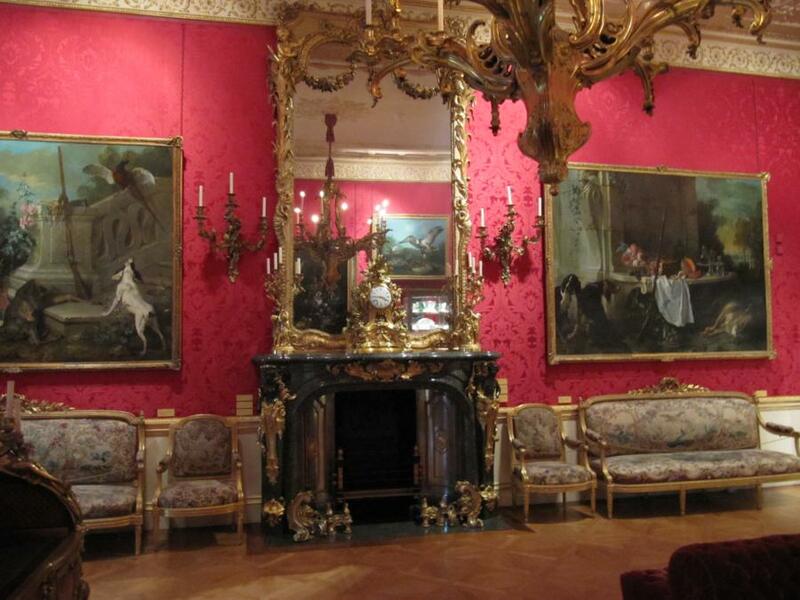 France and Italy were obviously two of their favourite destinations, because of the richness of their art scene. 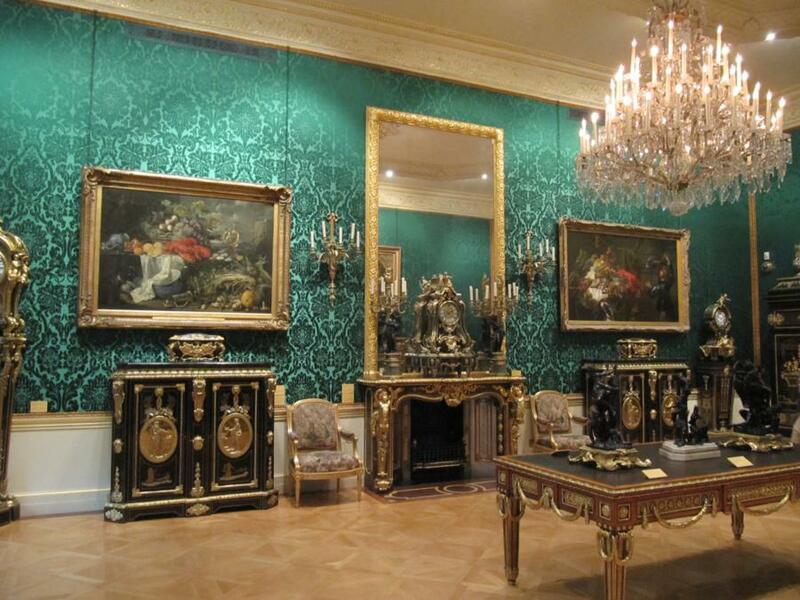 For once, we will not hear discussions about “stolen treasures” or “national heritage taken away from the legitimate countries”, since this art collection was made through regular purchases. 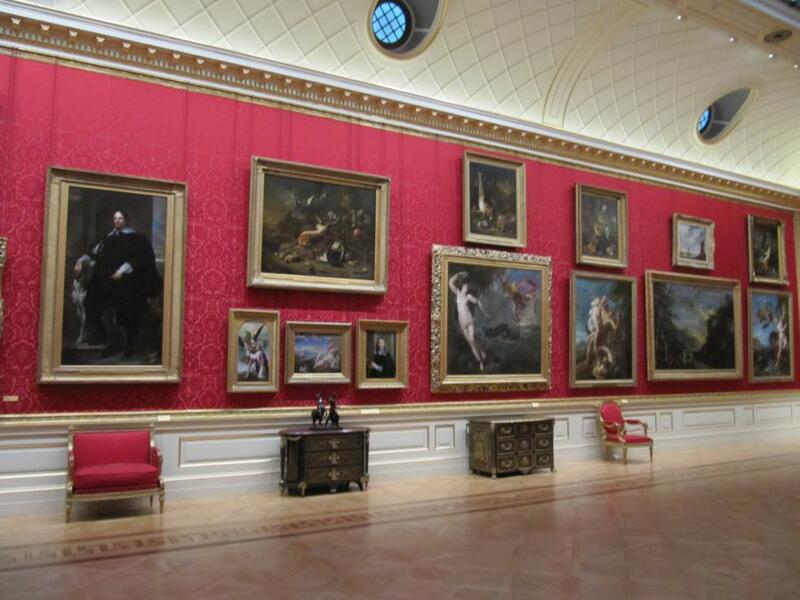 We should be thankful that these masterpieces are now available to anyone to see and admire. 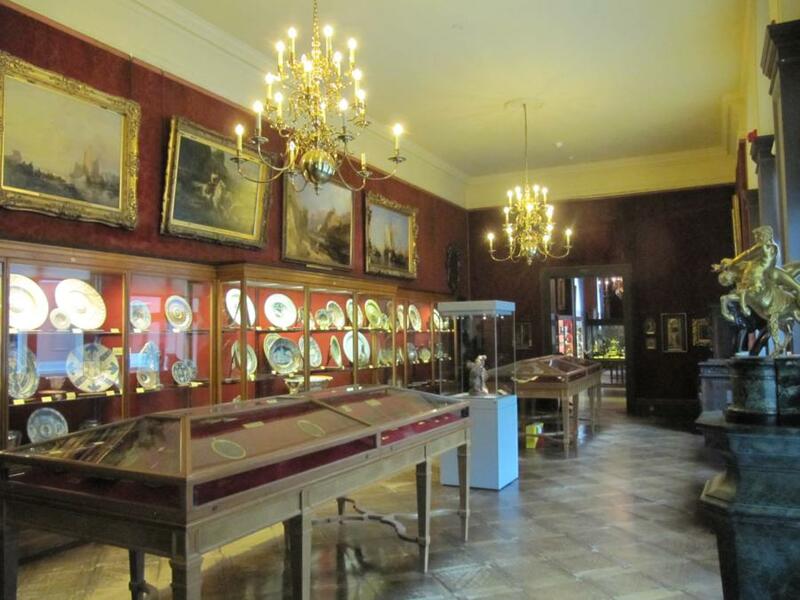 The first Marquess of Hertford started this tradition in the 18th century, probably unaware that it will be followed by generation after generation, and that his passion would result in one of the most remarkable art collections in the world. 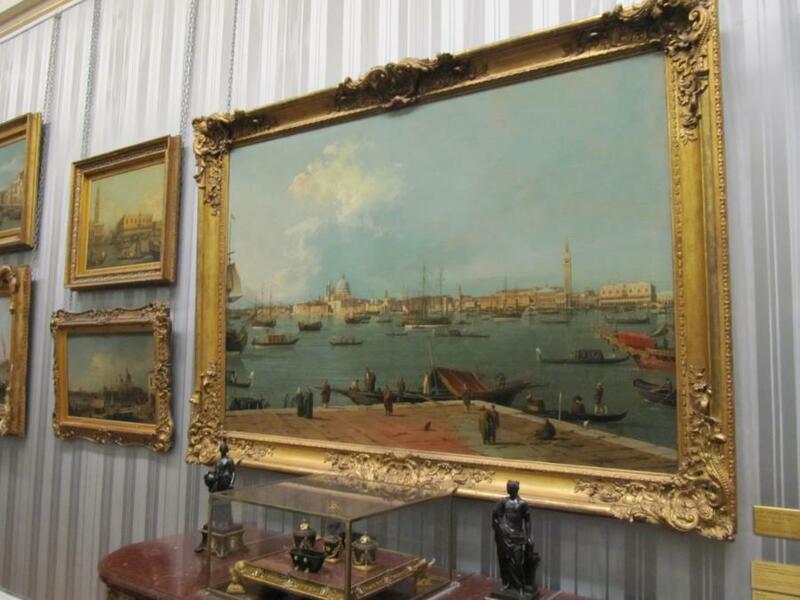 His first purchases were some paintings by Canaletto, surely among my favourite. 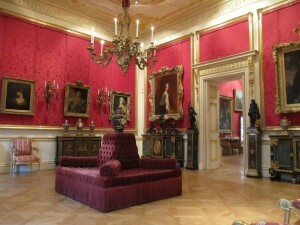 The second Marquess added several French paintings, superb pieces of furniture and the world renowned Sevres porcelain. 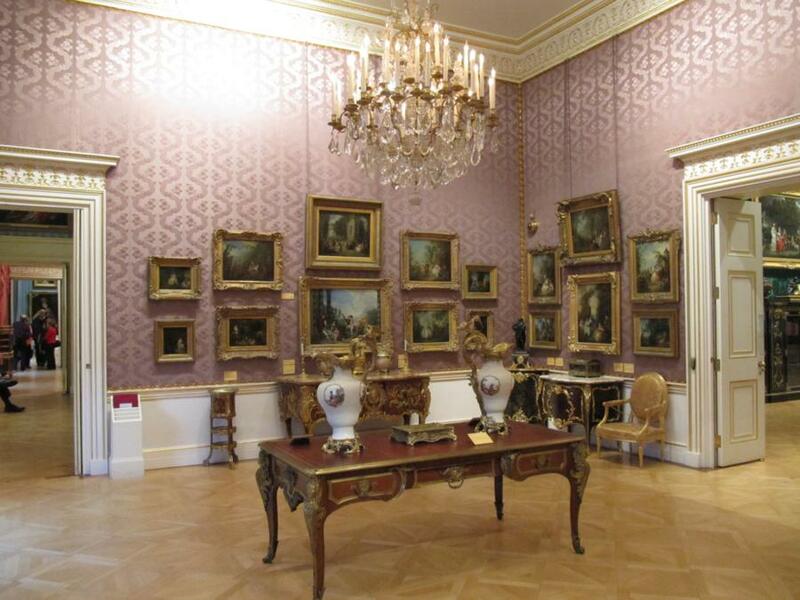 The third is responsible for the acquisition of many paintings of the Dutch school. 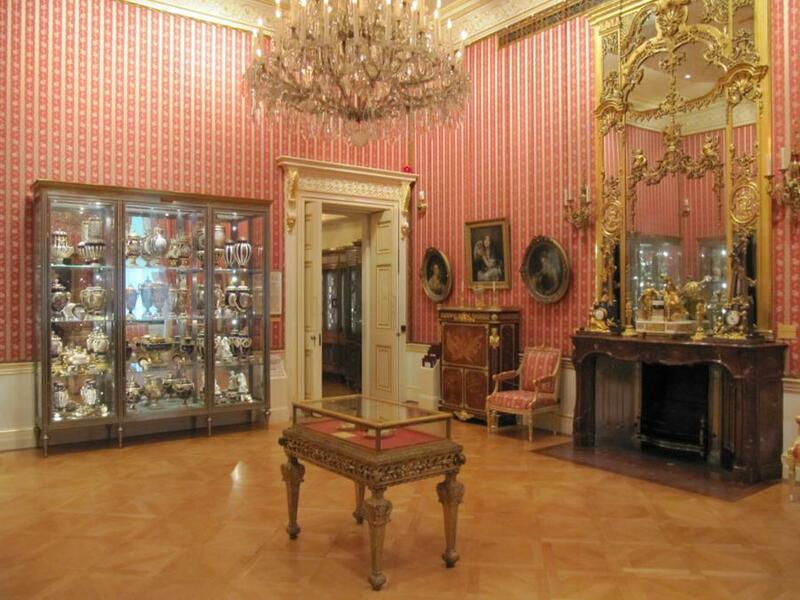 It was the fourth Marquess of Hertford – Richard Seymour-Conway – who really gave a big impulse to the collection in the 19th century. 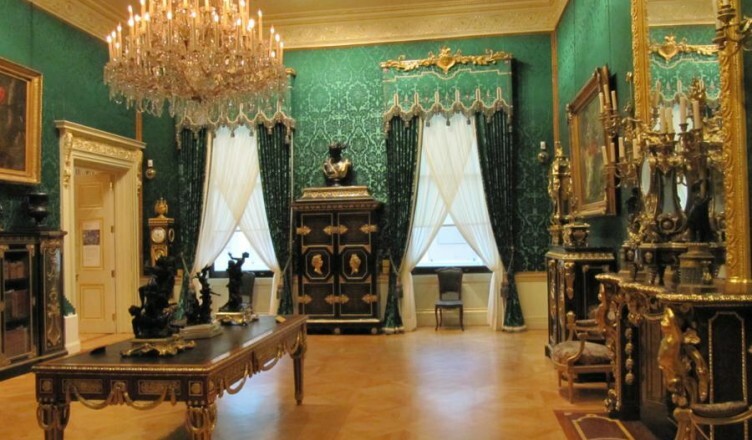 He added some many pieces of art that the collection started resembling the huge assortment that we can admire today, adding several European and Oriental artifacts and the arms and armoury that we can see on the ground floor. 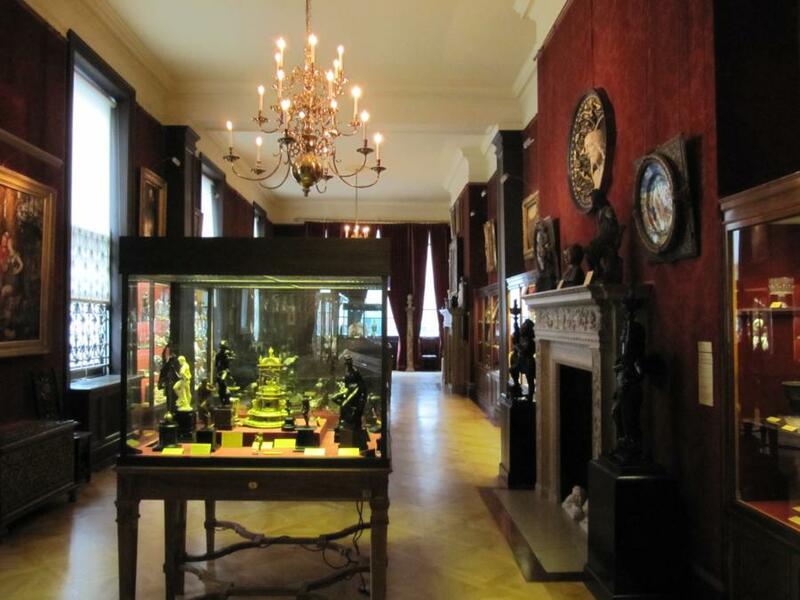 The collection was left to his illegittimate son – Richard Wallace – , who followed his father tradition and continued buying more pieces of art and more armouries. 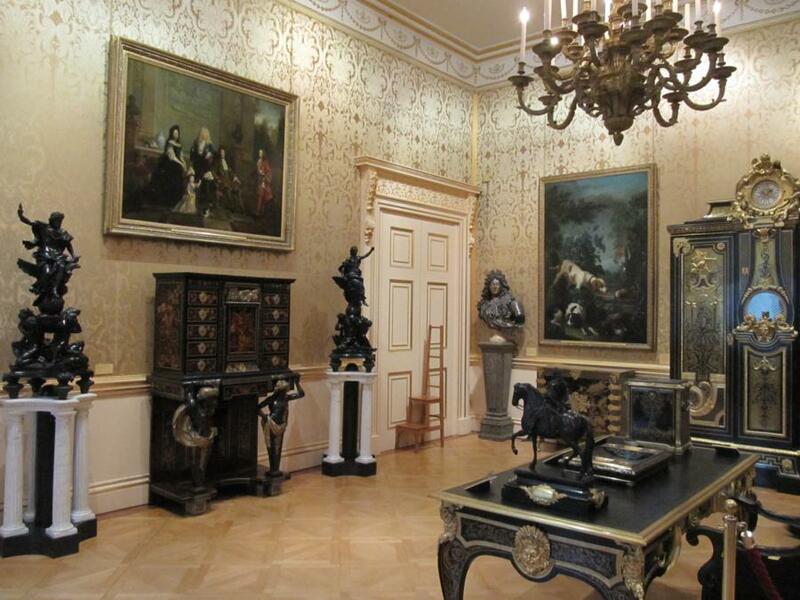 It was Richard Wallace who transferred the entire collection to Hertford House. 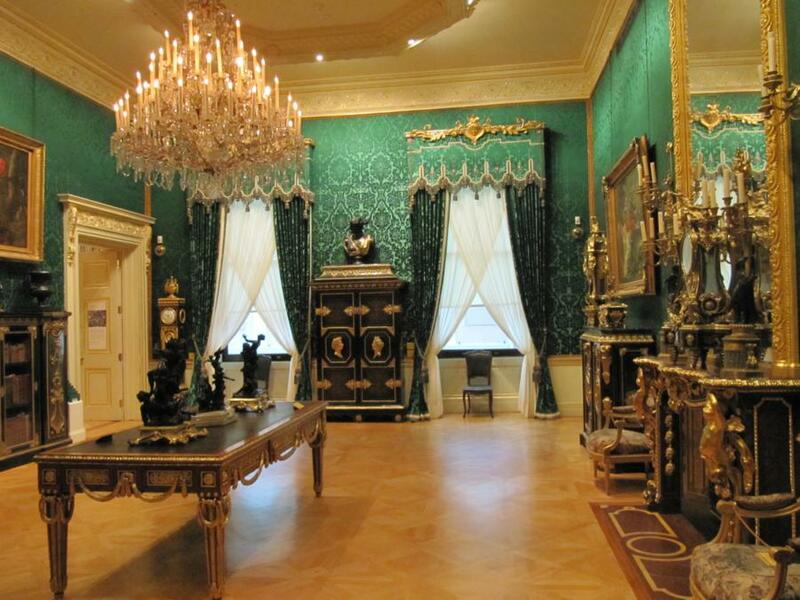 After his death, the collection passed on to his wife, Lady Wallace, who eventually left it to the British Nation in 1897 after her death. 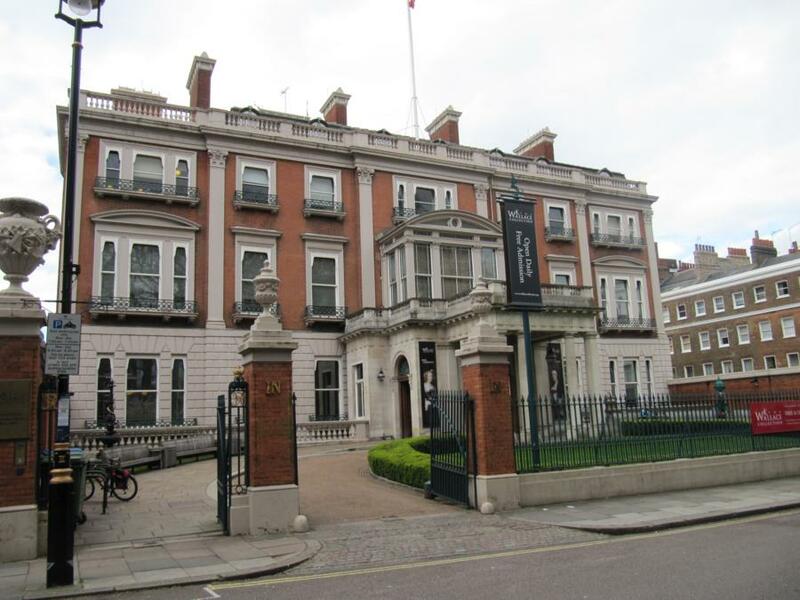 Hertford House is in Manchester Square, at a short walking distance from the bustling and cahotic Oxford Street. 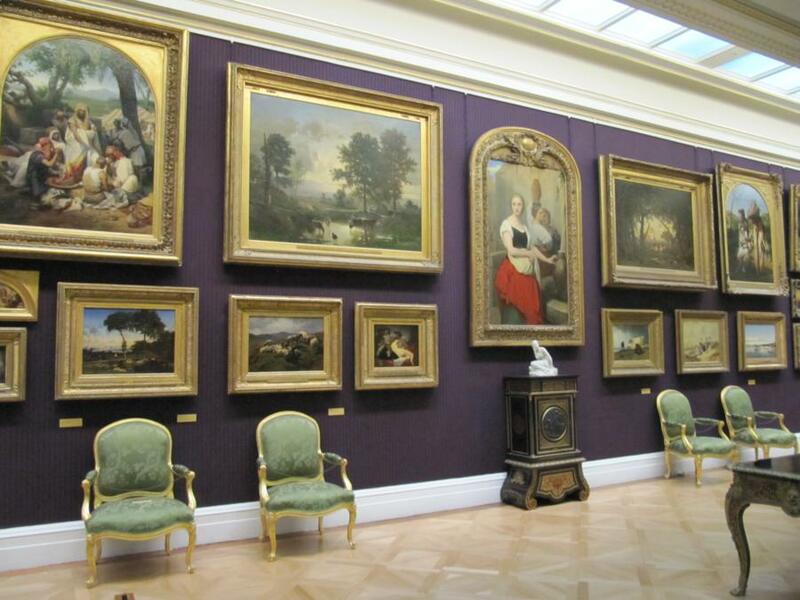 If you ever need to get away from the shopping frenzy, Manchester Square will provide a calm refuge, and visiting the Wallace Collection would be a pleasant surprise. To find Manchester Square and the Wallace Collection you can start from Selfridges, one of the most famous department stores on Oxford Street (bus n. 10 and 73 o tube to Marble Arch); walking on Oxford Street and leaving Selfridges on your left, turn left onto Duke Street which will take you straight to Manchester Square. 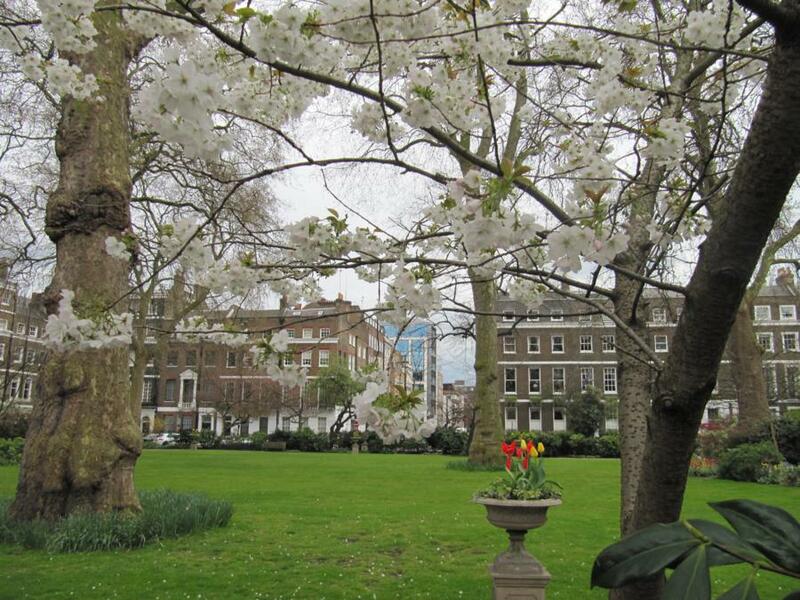 Manchester Square is a typical 18th century London square, and it still mantains its original structure. 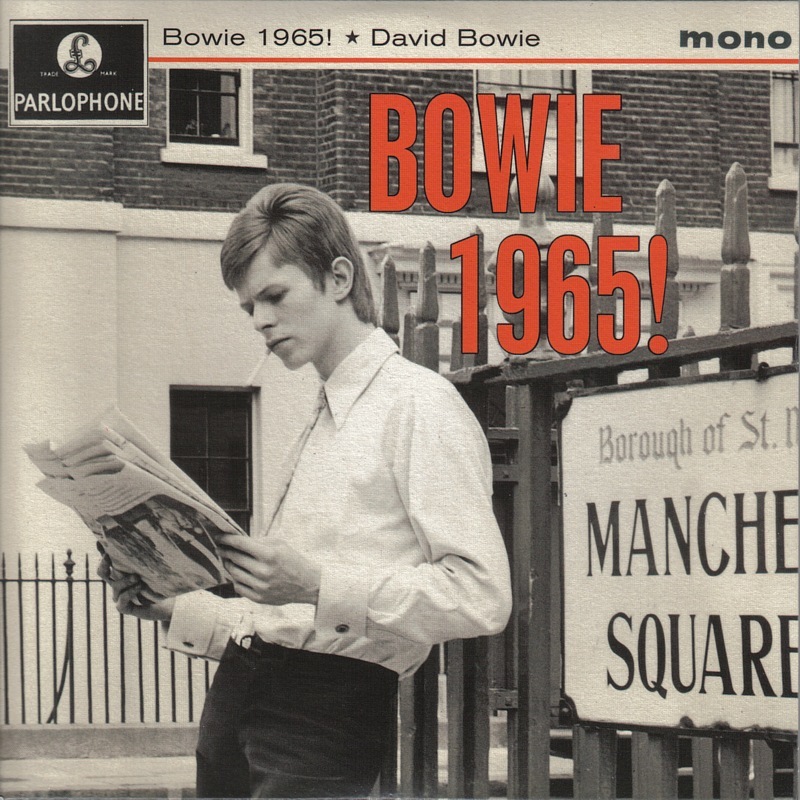 It has also some musical heritage, since the world famous record company EMI had its headquarter there. It’s inside the EMI building (now demolished) that the Beatles took the famous pictures on the stairwell, which will become the covers of the famous red and blue collection albums 1962-66 and 1967-70. 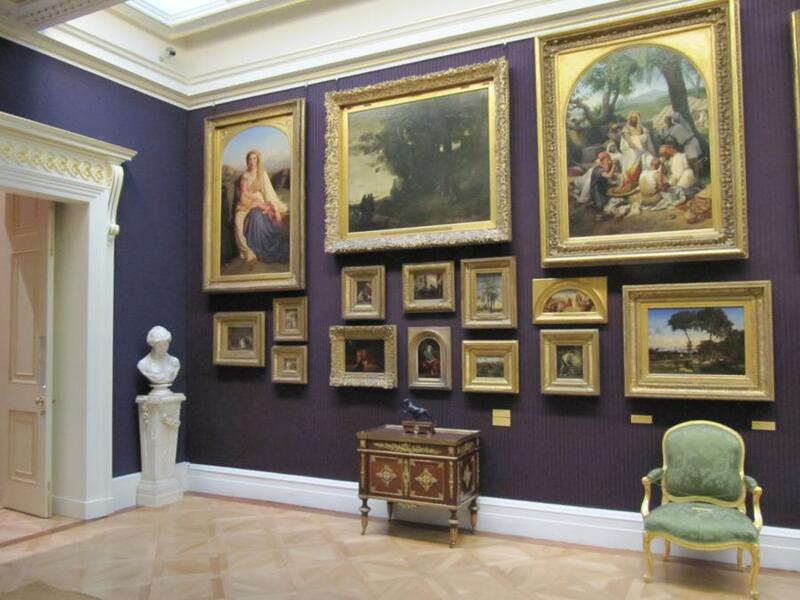 Visiting the Wallace Collection is free. 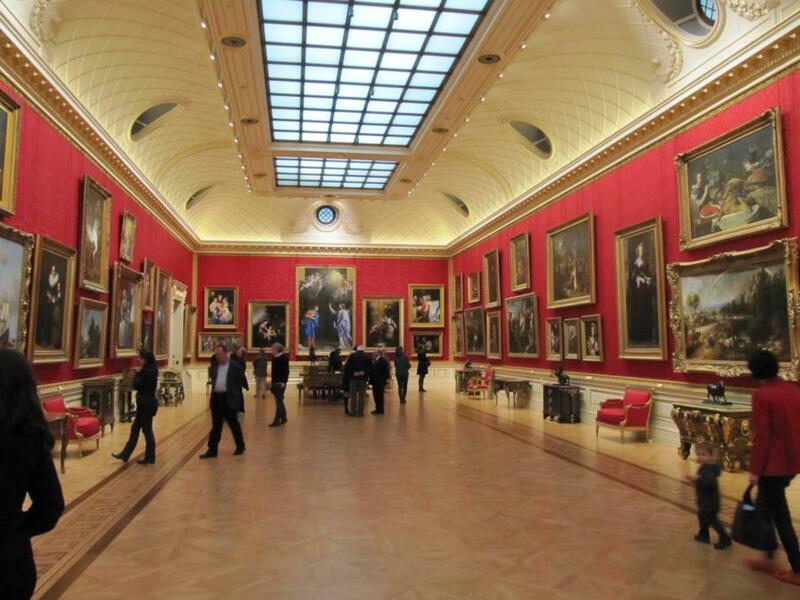 The Gallery is open every day from 10am to 5pm. 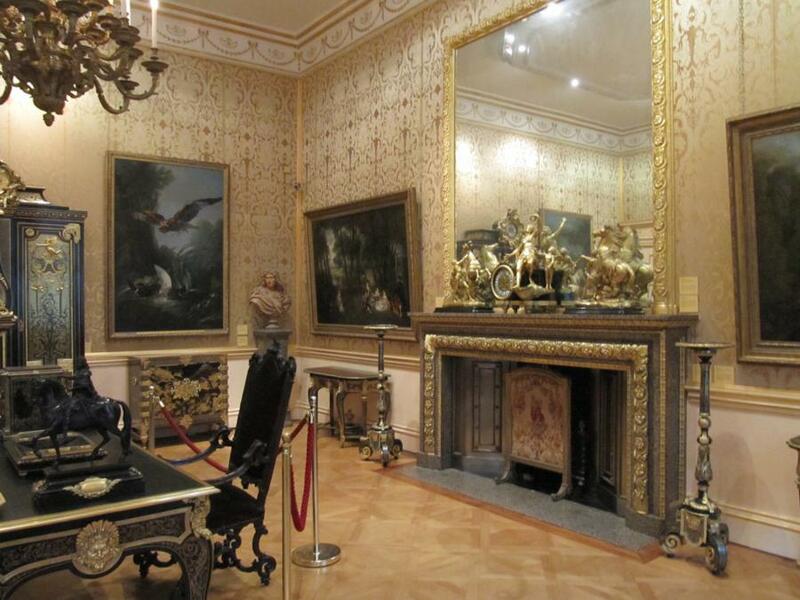 The Wallace Collection is open also on bank holidays and it is closed only for Christmas (24-26 December).